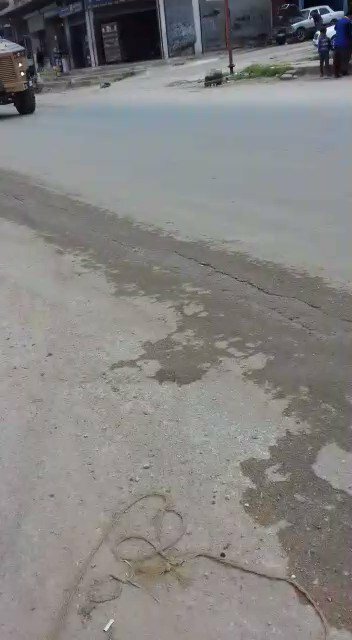 TSK topçu bataryaları Tel Rıfat bölgesindeki YPG mevzilerini bombaladı. 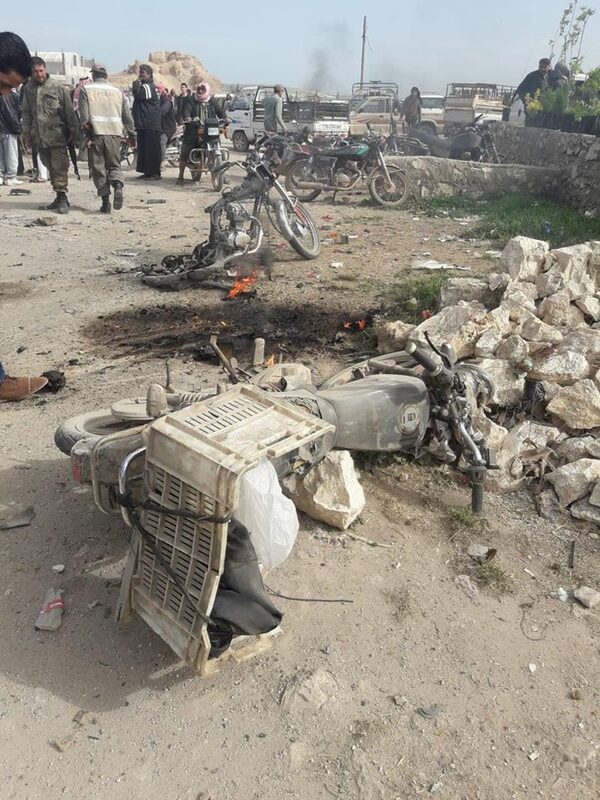 A powerful explosion in the third neighborhood near the military security building in the city of the Tabqa in the countryside of Raqqa, and several ambulances went to the scene of the explosion, while the SDF imposed a cordon on the neighborhood and prevented civilians from approaching. 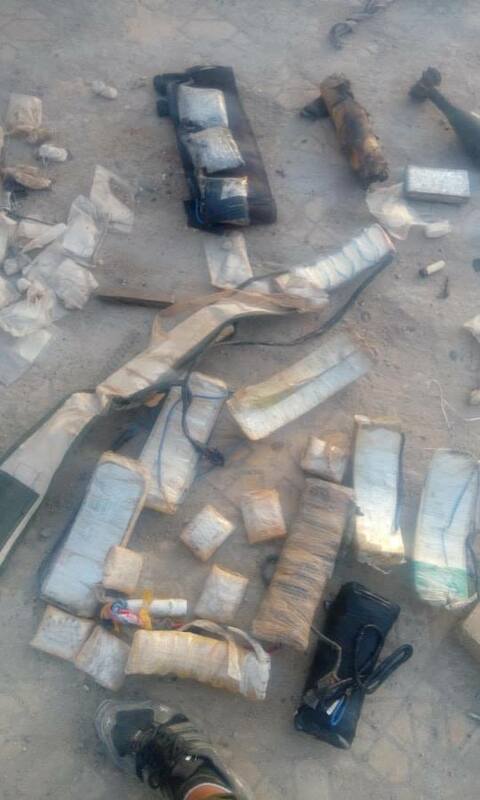 Explosives experts of Asayîş carried out cleaning-campaign in which they have dismantled hundreds of mines and IEDs of various sizes in Haijin and Baghouz, on Sunday, 14 April. 3 civilians killed from one family in an air raid on the town of Al-Shifa in the Deir al-Zour of eastern Syria. 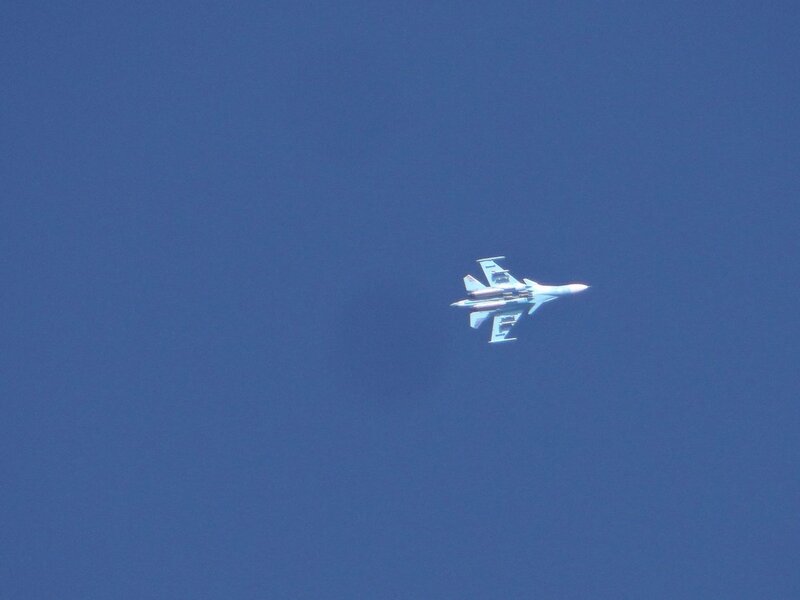 The Furat Post network says that both Ali Mohammed al-Furaiji and his two wives were killed by an air strike that was likely to belong to the international coalition. 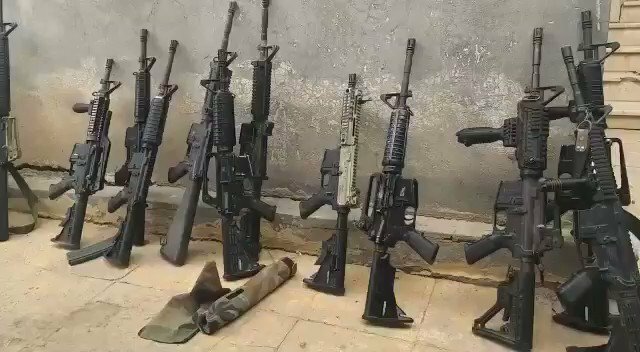 Just a small part of armament found in underground depots in Baghouz camp during clearing operations in the past week. M4/M16/HK-33/AKM's/AKS/Steyr AUG/Dragunovs/SA vz. 23/Mosin-Nagants - lots of Makarovs and Glocks. 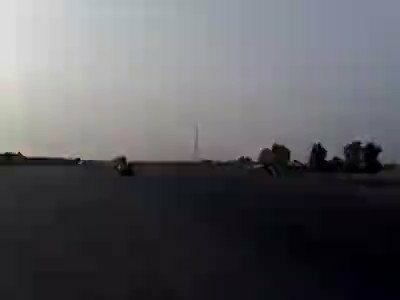 Many coalition vehicles arrived at al Omar oil field. Which is continuing to be an important base of operations. 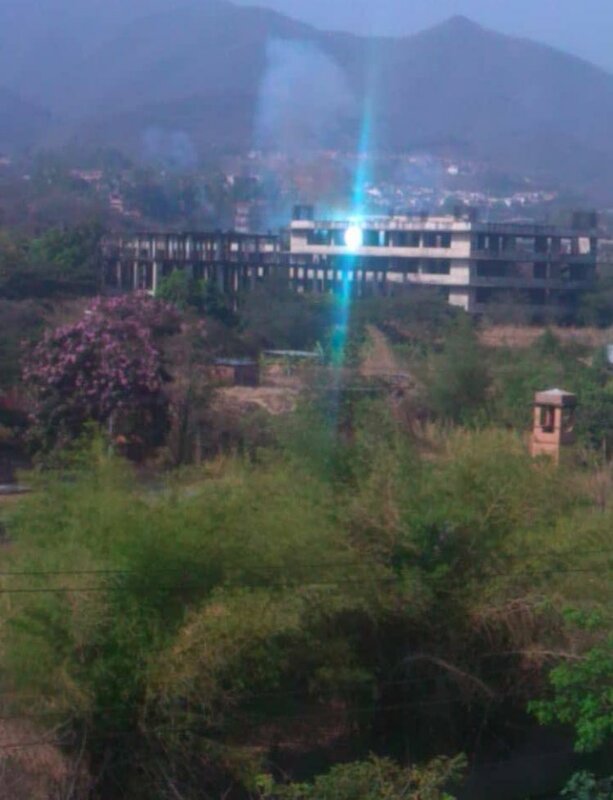 It appears that the base is going to be built up more. 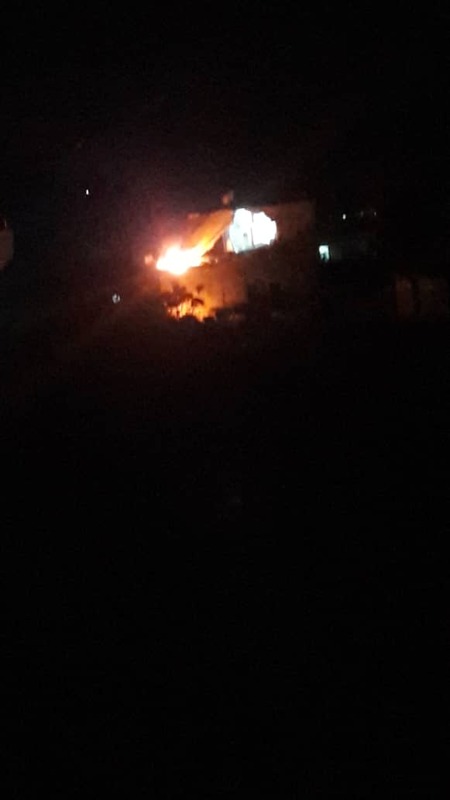 Pro-Assad forces stationed in the Zahra Association in Aleppo targeted the town of Kafr Hamra a short time ago with heavy artillery, resulting in civilian casualties. 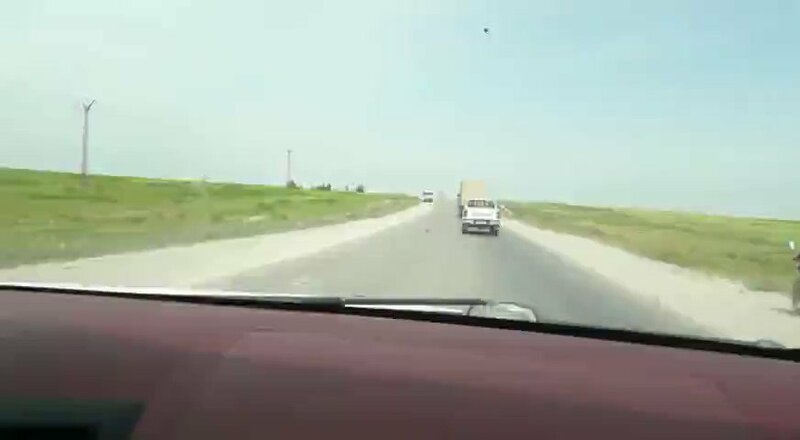 SOHR: The entry of 95 trucks, carrying military and logistical, including armored vehicles, entered Qamischli and is on the way to Kobanê and ash-Schaddadi. 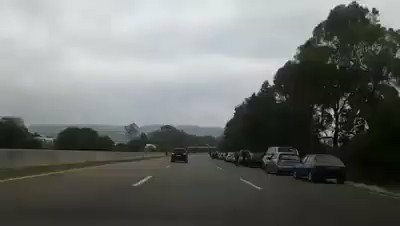 760 trucks have entered northern Syria. since the announcement of ISIS defeat. SAA positions were attacked by the TFSA in the Tal Rifaat area. With 2 soldiers apparently being wounded. 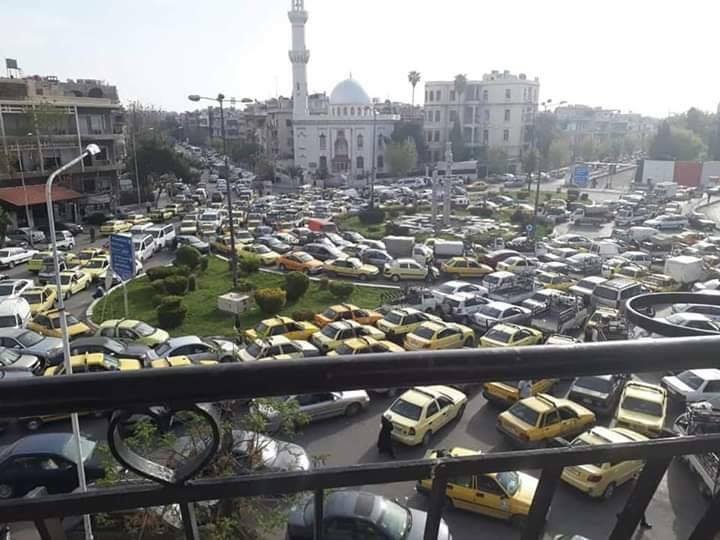 This comes as more and more clashes take place on these fronts. TSK devriye konvoyu Serakib bölgesinden devriye rotasına intikal ediyor. 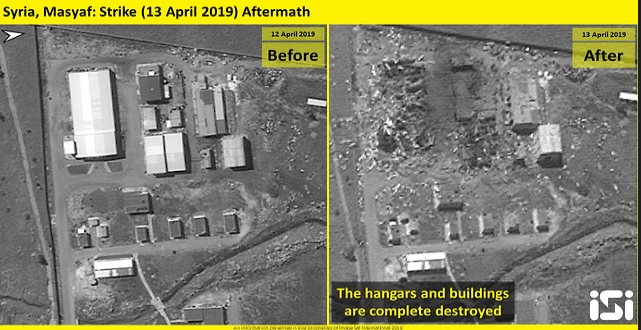 US troops have blocked the Qatirji Group's maintenance engineers team from carrying out maintenance work at Conoco gas field east of Deir ez-Zur, Syria, halting the oil sale deal between SDF and the Assad government through the US and the EU sanctioned Qatirji Group. Khamenei: Another group's abandoned "compassionate among themselves". They reject believers in Allah, Quran and Ka'ba. When not compassionate among themselves, internal wars arise. Look at Syria and Yemen. 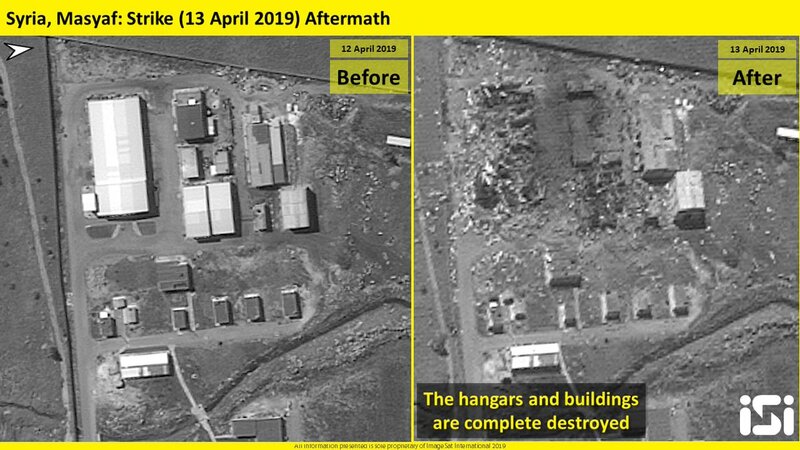 For 4 years, Yemen's been bombed. Bombers seem Muslims but have no mercy for Muslims. 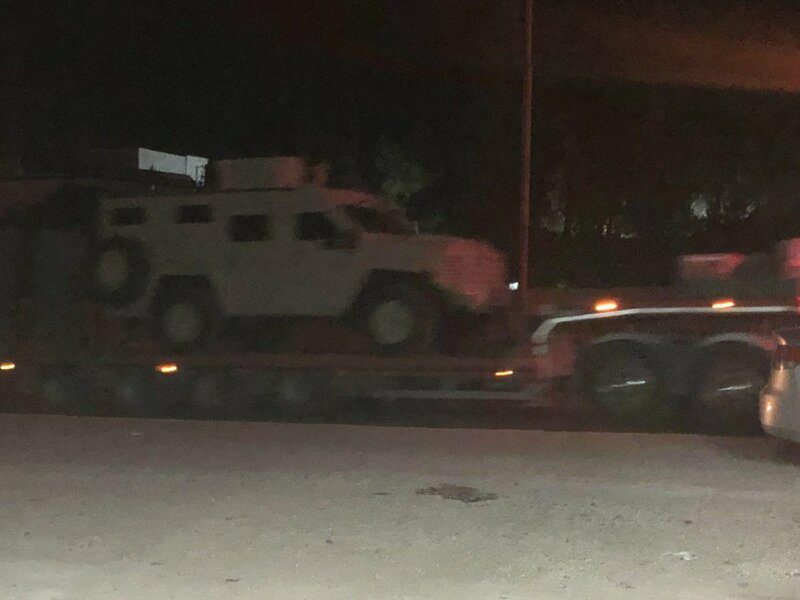 MRAP-Vehicle very spotted in today's reinforcement of International coalition. 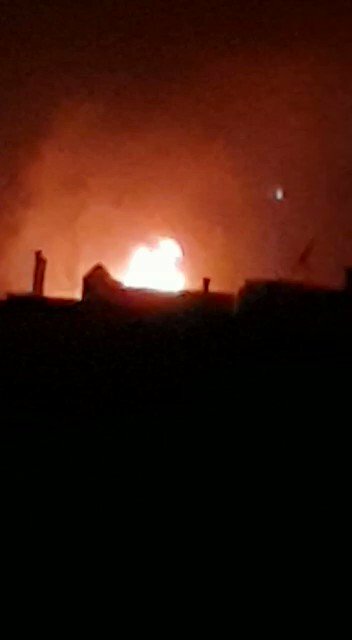 Syria: fire in heart of Khan Sheikhoun following intense pro-Assad forces artillery bombardment tonight. 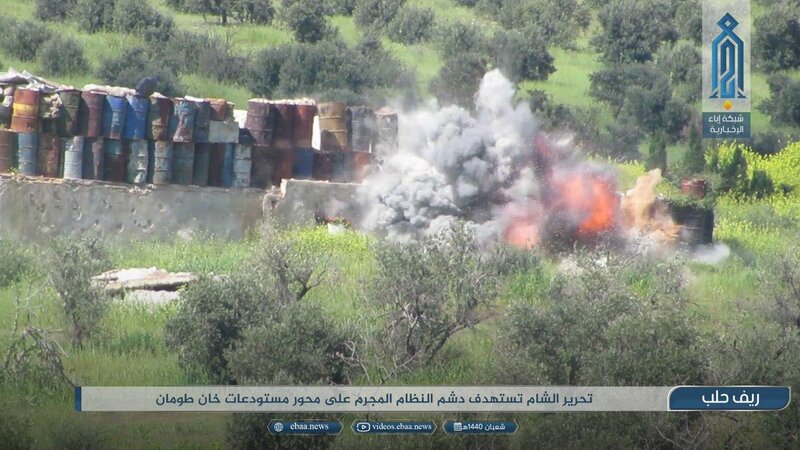 Pro-Assad forces target the city of Khan Sheikhan in the countryside of Idlib with rocket launchers. 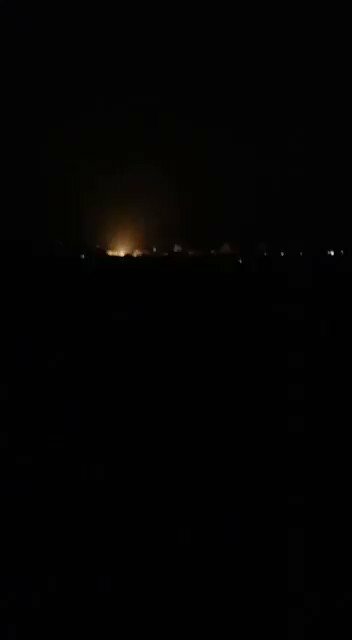 Syria: pro-Assad forces bombed tonight town of Khan Sheikhoun (SE. 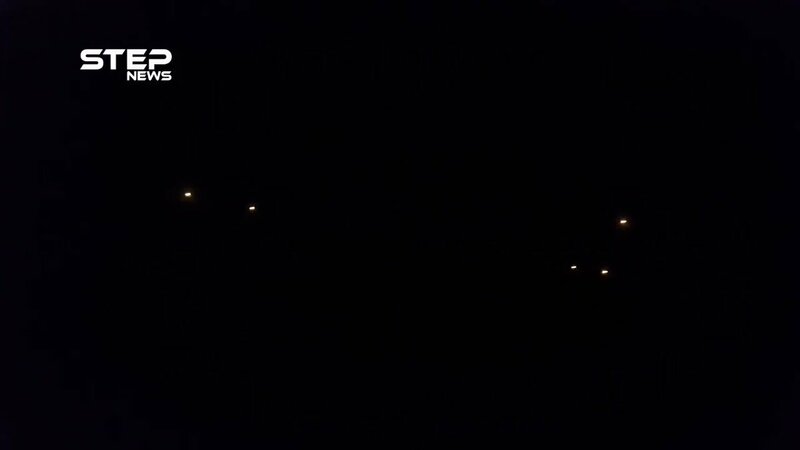 Idlib) with a barrage of Grad rockets. 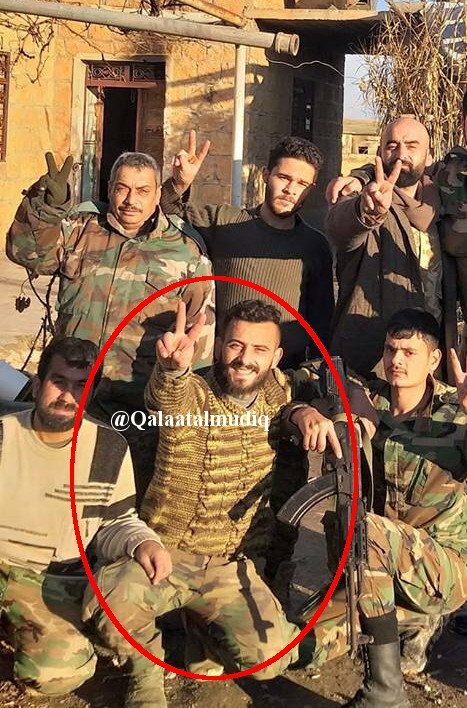 Syria: leader of Nayrab Regiment deployed on W. Manbij front was killed yesterday in clashes with FSA. Was cousin of overall commander of this pro-Assad LDF group. 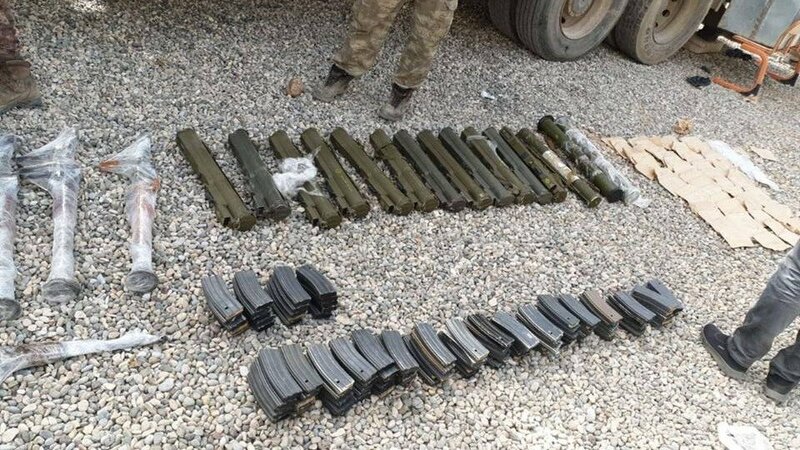 Syria: weapons including RPG launchers hidden inside cistern truck were seized today in Akhtarin (N. Aleppo), believed to be for YPG. 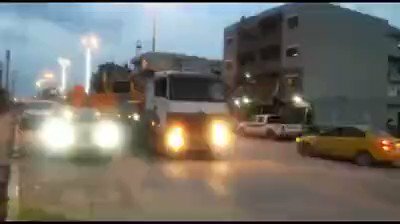 300 Trucks of International Coalition, loaded with Military and logistical equipment, entered Qamishli through Semelka border-crossing and is on the way to Syrian democratic forces points in Northern Syria. 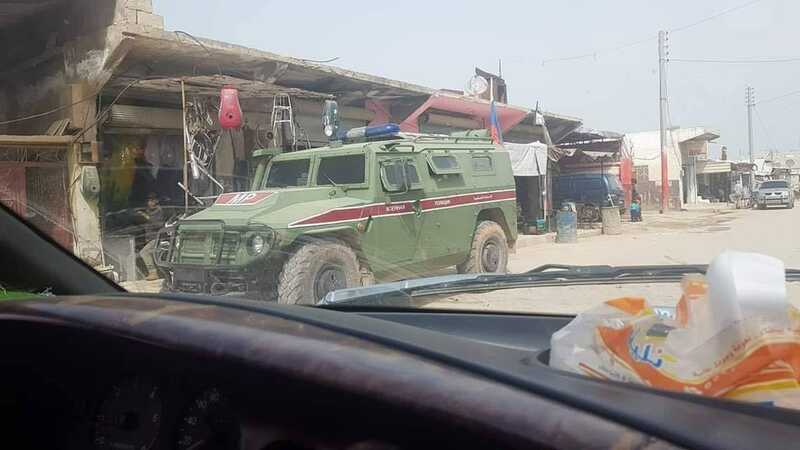 Russian Military police in Tel-Rifaat today, there are no military changes in Tel Rifaat and no military forces have left or entered the area. 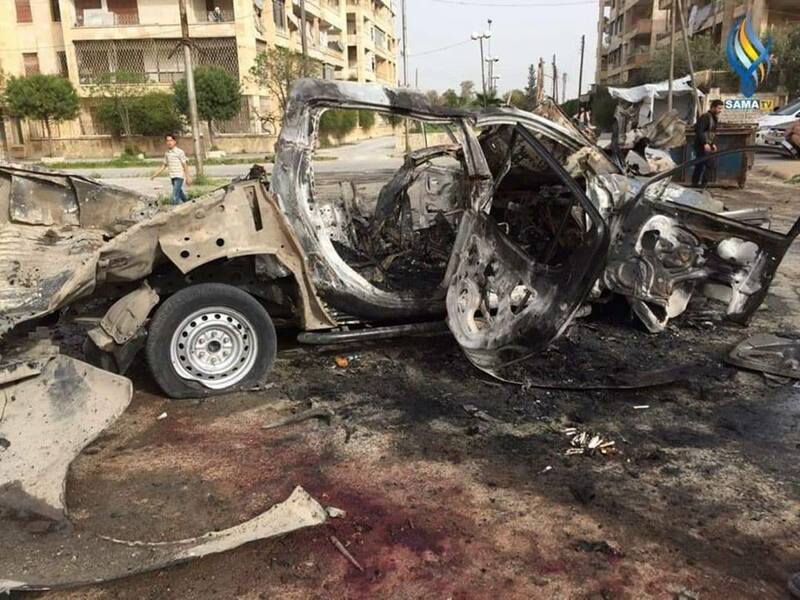 Syria: Rebels blew up today in Khaldiyah district (Aleppo-city) a vehicle carrying 5 members of State Security, killing them all.